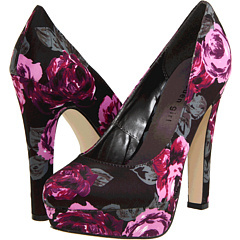 Any season..Florals are to die for! Some say you should only wear them in spring and summer! 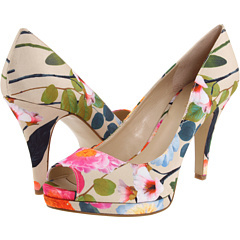 I totally disagree...any season is great for florals! But be as it may. 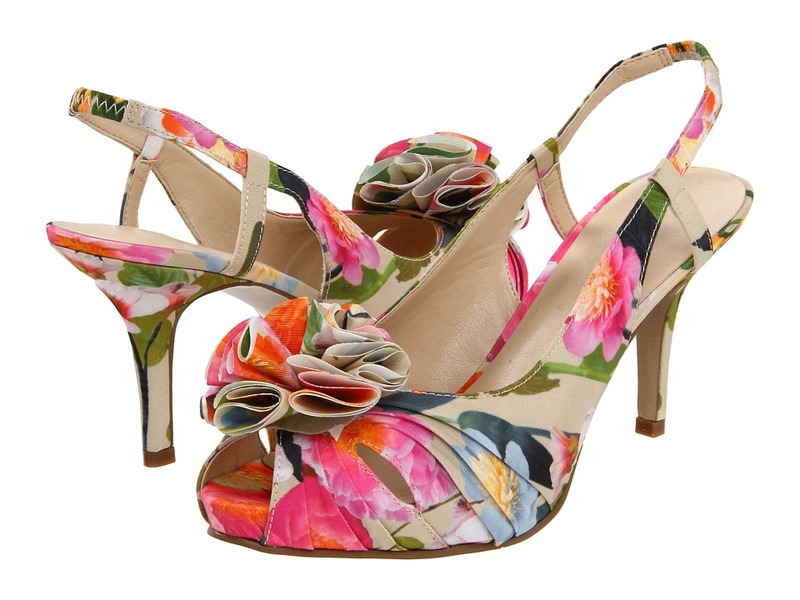 Spring is almost upon us....Designers are already showcasing spring in their funky floral designs...and shoes should be no exception. 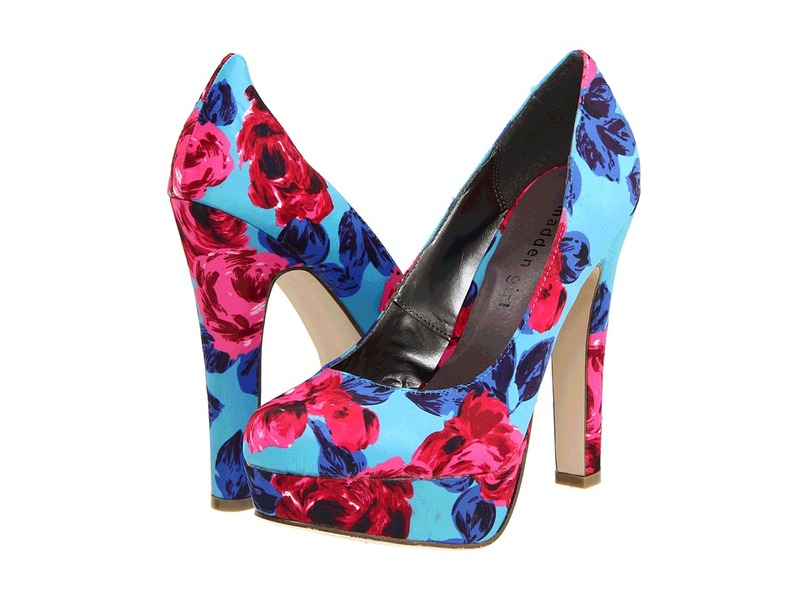 Florals are sweet and a little girly...and most def are not your mother's florals. 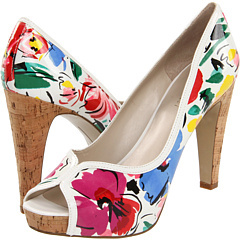 Add them to an LBD or LWD (Little White Dress) for a touch of freshness. 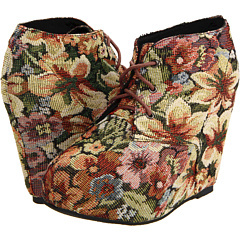 Or even rock them with your fav boyfriend jeans and a nice light blazer! So ladies?? 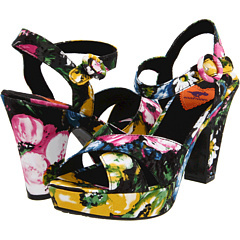 Are you digging florals or what??? How would you rock them out? 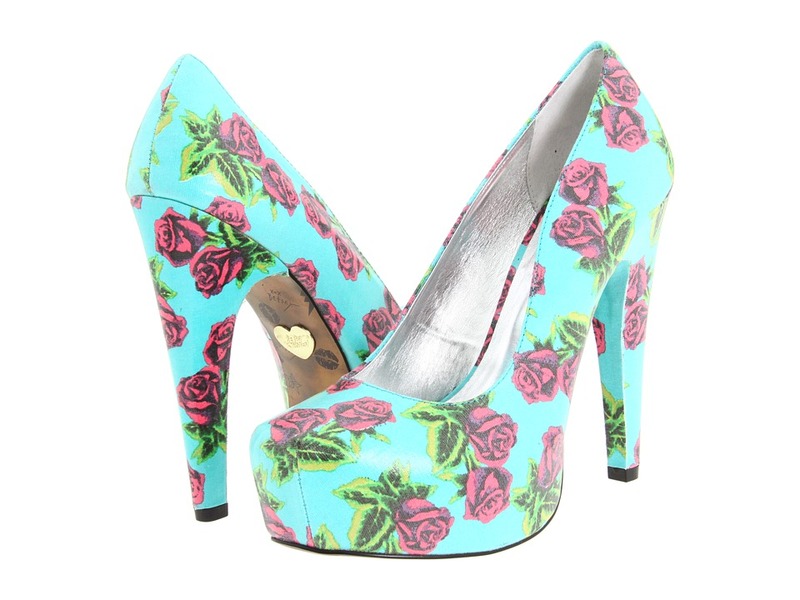 I really like the ASOS pair and the Betsey Johnson pair. Not so much a fan of the others though. 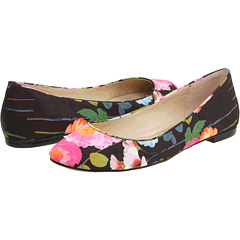 I never thought of floral shoes - cute idea! !